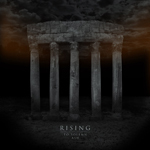 RISING is a Copenhagen band creating and performing its own brand of heavy, aggressive, atmospheric, yet melodic metal music. 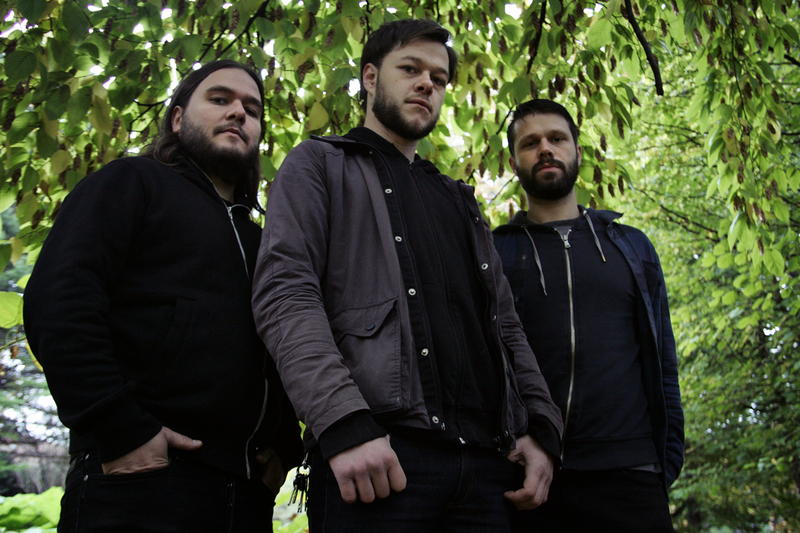 Since the band’s formation in 2008, RISING has made its mark in the present metal scene with the band’s modern approach to the classic metal virtues of savage energy, monstrous riffing and a strong melodic sense combined with passionate performance and organic, analogue sounds. In March/April 2009, RISING recorded its debut effort live in the studio. The 4-track EP was released in June 2009 and was very well received in national and international rock & metal press. The band played their debut show in May 2009 and following the general praise of the bands’ debut release, the trio have been all over the place: A nomination at Danish Metal Awards 2009 as “Best Metal Talent, a performance at Roskilde Festival 2010 and two European tours in March and September covering a good part of the continent, as well as dates in Ireland, Sweden and their native homeland Denmark. In November 2010, RISING released the 7” vinyl single “Legacy of Wolves” on the Danish DIY label Red Tape. The single featured the band’s most fierce material to date, again to the praise of metal fans and press alike. At this time, the band signed to the German label Exile On Mainstream and hereafter emerged themselves fully in writing their debut album. After “To Solemn Ash” Risings head honcho Jacob Krogholt created his own label INDISCIPLINARIAN which has since then become a new home for Rising and several other just flat-out fantastic acts. We highly recommend to check this stuff out, if you are into extremes and thunderous heavy music!